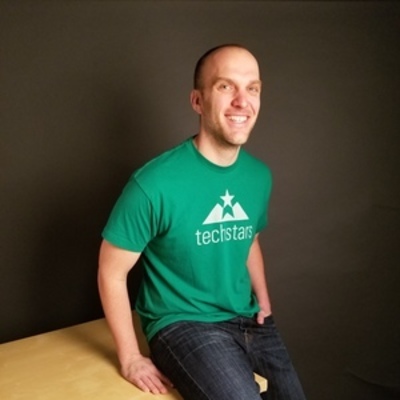 Brett Brohl is the Managing Director of the Techstars Farm to Fork Accelerator, partnered with Cargill and Ecolab. He is an experienced entrepreneur, investor and mentor, driven by making a difference in the world through helping entrepreneurs succeed. Brett honed his start-up skills as the founder and CEO of multiple companies leading 3 to exit. Prior to the Techstars Farm to Fork Accelerator Brett served as Director of the inaugural Techstars Startup Next Food & Ag in Partnership with Land O’Lakes and as the Entrepreneur in Residence at Techstars Retail Accelerator in Partnership with Target. Brett is the Founder and Managing Partner of The Syndicate Fund, an early stage venture capital fund investing in retail, marketing, food & agriculture. When he’s not engaging the world’s start-up scene Brett can be found hanging with his wife and kids, driving a lobster boat, or pretending to be a tennis pro.